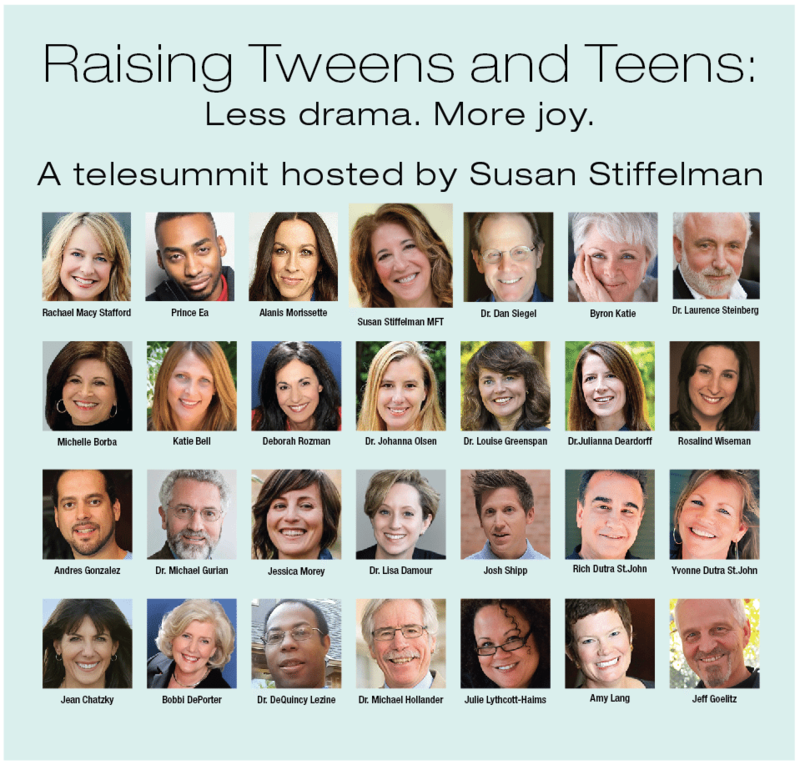 Get help creating an action plan that will help you keep your cool with your real kids, in real life! 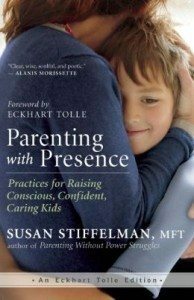 Our children can be our greatest teachers. 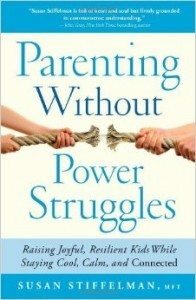 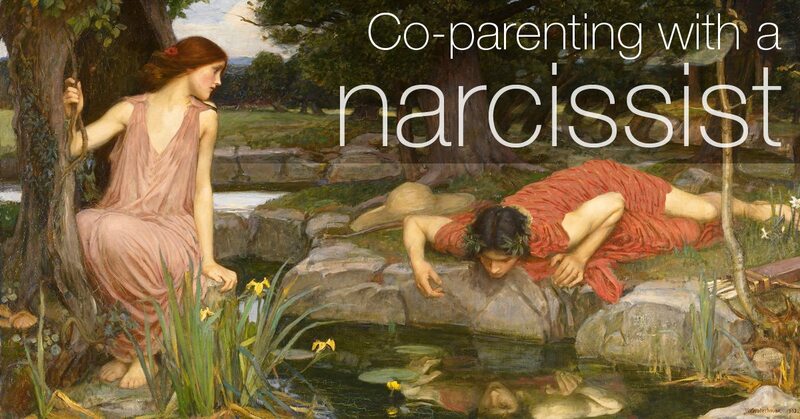 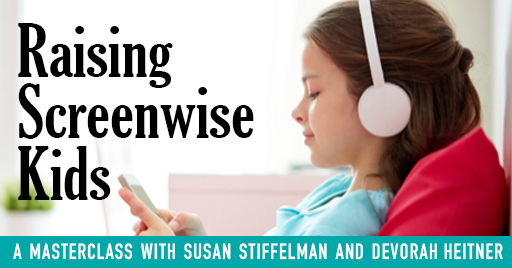 Parenting expert Susan Stiffelman writes that the very behaviors that push our buttons — refusing to cooperate or ignoring our requests — can help us build awareness and shed old patterns, allowing us to raise our children with greater ease and enjoyment. 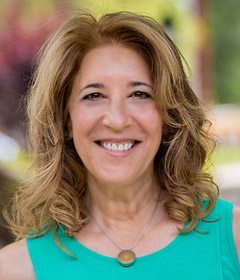 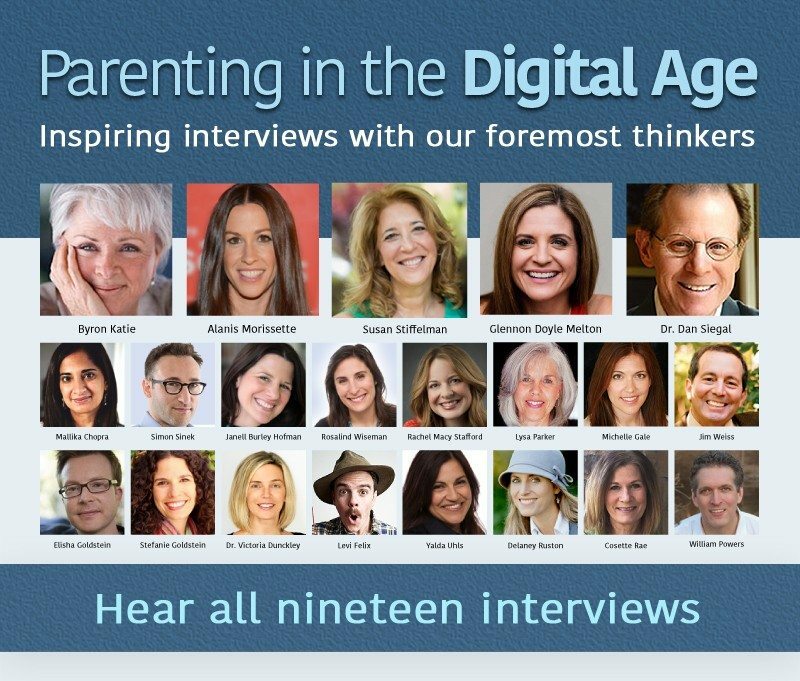 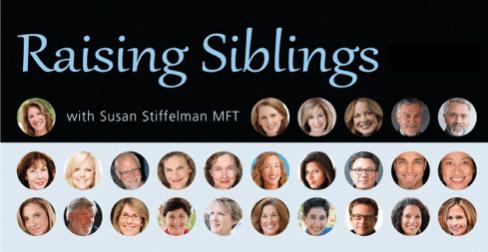 Family therapist Susan Stiffelman has shown thousands of parents how to be the cool, confident “Captain of the ship” in their children’s lives. 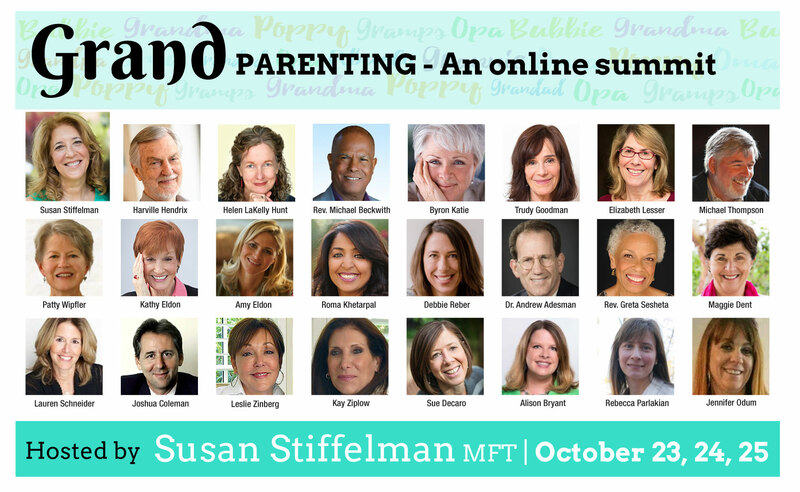 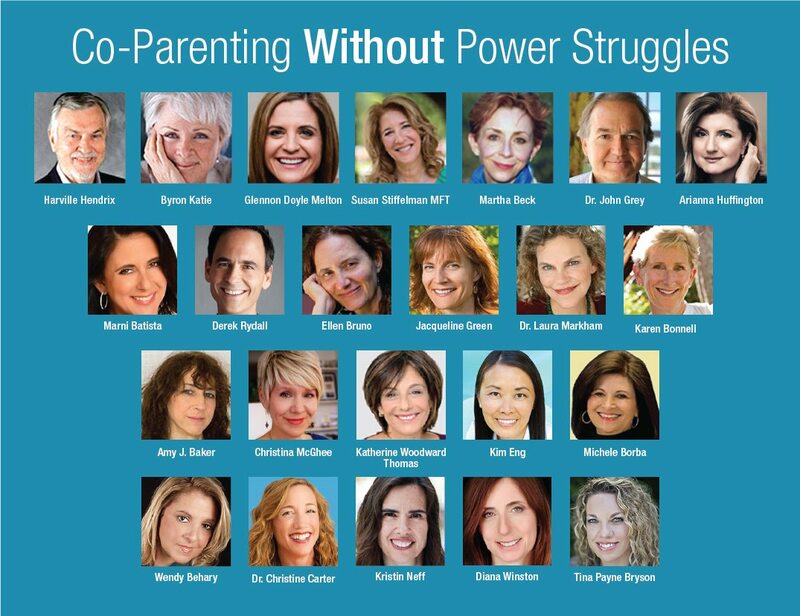 Based on her successful practice and packed with real-life stories, Susan shares proven strategies and crystal clear insights to motivate kids to cooperate and connect.